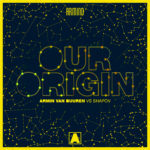 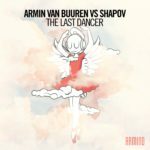 Building on the momentum of “The Last Dancer” and “Our Origin”, Armin van Buuren and Shapov join forces again for their third mighty collaboration. 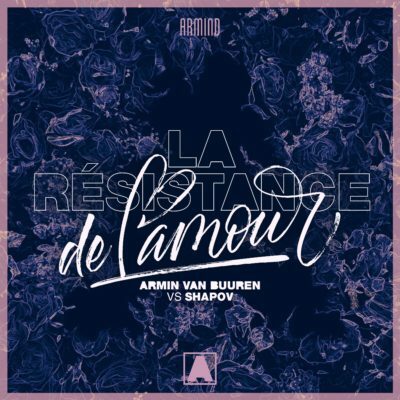 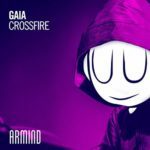 Helmed by gliding pads, hooking arpeggios and a build-up that works wonders on the dance floor, “La Résistance De L’Amour” turns the classic Trance sound into a full-fledged anthem that ready to rock the scene today. 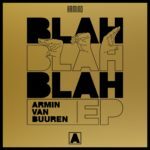 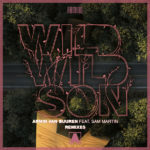 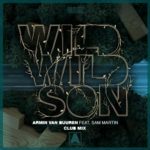 Tagged Armada Music, Armin van Buuren, Armind Recordings, Shapov.